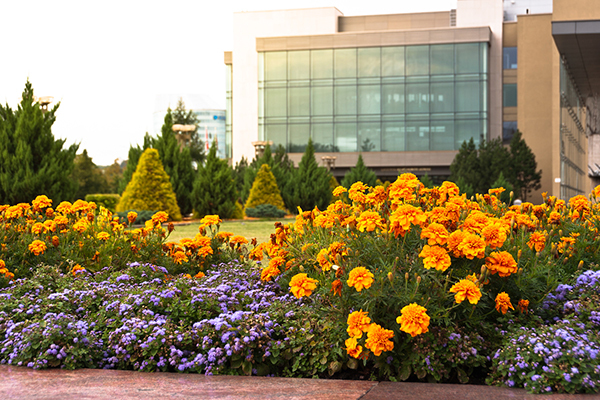 The maintenance aspects of your grounds are the most important, yet the most overlooked. Impeccable services to accommodate the client needs. 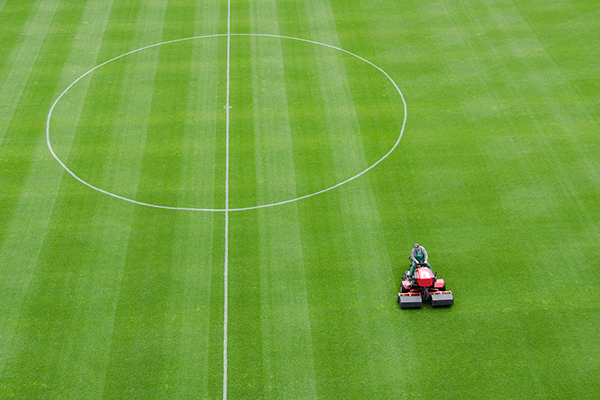 Prestige Grounds specialise in School and Sports Grounds Maintenance providing a service exceeding expectation . First impressions could be the difference between you securing that business deal or gaining a new customer. Prestige Grounds provide a range of services to the residential sector. We can provide you with a full time specialist gardener to a one off visit. 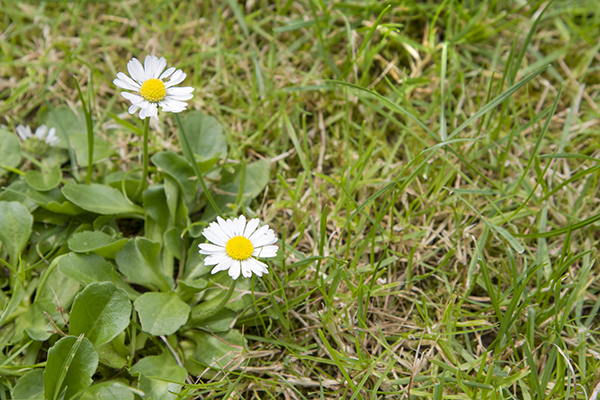 Prestige Grounds provide two forms of weed control throughout the year to keep your site looking at its best. 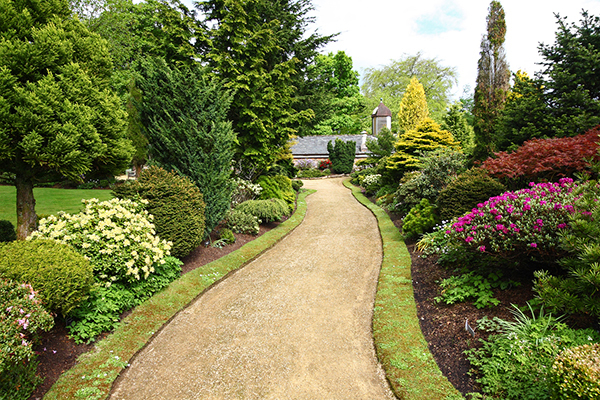 Here at Prestige Grounds we specialise in providing the highest quality grounds maintenance and management services, serving South Gloucestershire, Wiltshire, Gloucestershire, Bristol and BaNES. We pride ourselves on the delivery of an impeccable, tailor-made service to meet individual requirements. We identify the importance of on-going liaison to ensure the service provided continues to meet the required needs, whilst remaining at the highest possible level. "In the summer of 2015 we were looking for a new grounds maintenance solution, covering 3 senior pitches, 2 junior pitches and 8-10 mini pitches, plus other surrounding requirements. We invited a tender process of which Bradley at Prestige was part. Based on his attention to detail, specific understanding of our needs, flexibility, and willingness to work with our requirements, in a very short space of time, under some difficult circumstances, we have seen a quick improvement in the condition of our grounds, a mid - long term plan for the development of our pitches and a very reliable solution. We have regular communication, with suggestions for action, which we discuss and implement. Bradley is great to work with and I feel it is a very good solution for Cleve R.F.C." − Richard Pool- D.O.R. and Vice Chairman Cleve R.F.C. "Wickwar Parish Council has used Prestige Grounds for grass cutting and maintenance of the Foot Ball pitches and grounds situated at the King George V Playing Fields, Wickwar. We have been very impressed with the works undertaken and will be using Prestige Grounds for the maintenance and grass cutting for King George V in the Summer of 2016. Along with any other ground works and maintenance needed within our Parish." "Prestige Grounds are passionate about quality with great attention to detail." "Prestige Grounds always deliver great customer service and get fantastic results, we couldn’t be happier with the improvements to our grass pitches." "Prestige Grounds always deliver great customer service and get fantastic results, we couldn't be happier with the improvements to our grass pitches."